Get outdoors and enjoy some creative play with these awesome STEAM activities for kids! 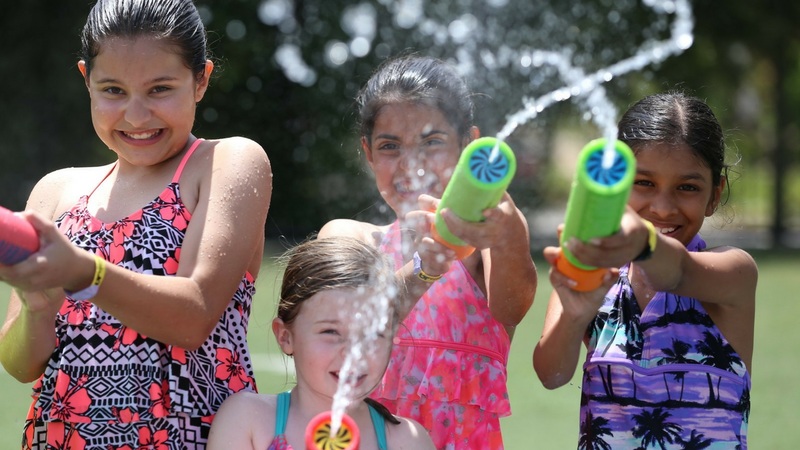 Water Balloon Parachutes: Everyone loves a good water balloon activity on a hot day. 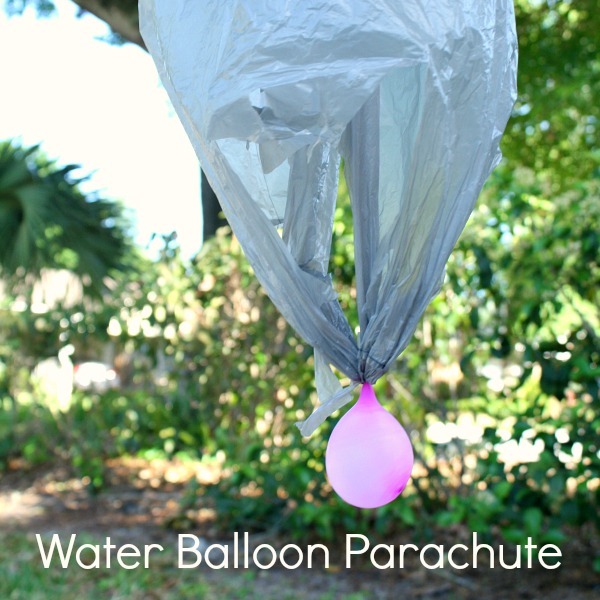 Using a plastic bag with handles, get creative and have some fun with this water balloon parachute from Fantastic Fun and Learning. 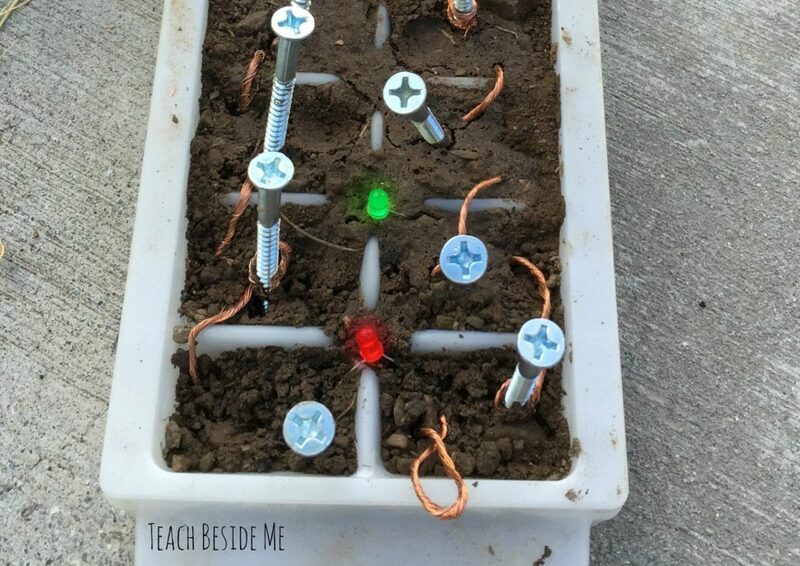 Fun with Circuits: Time to get your hands dirty and learn about circuits with this experiment from Teach Beside Me. Rocket Station: Have a budding young space or science lover at home? 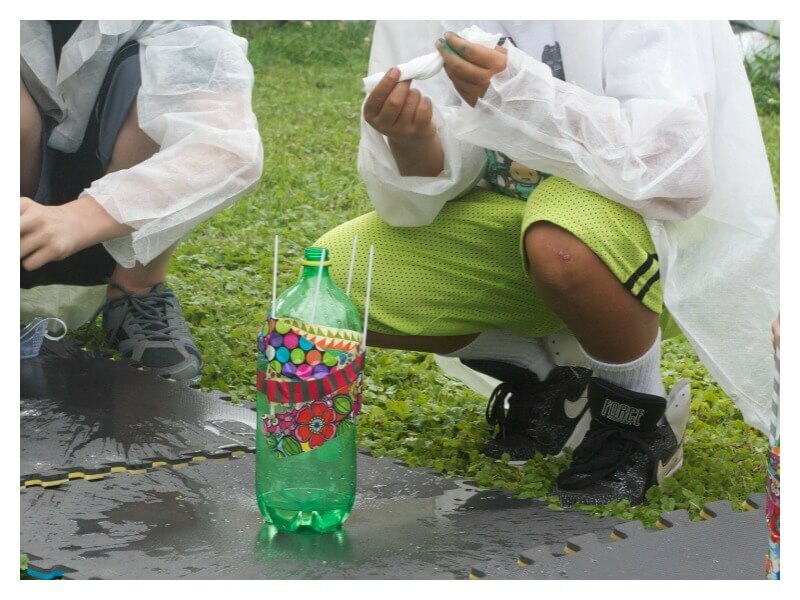 Using simple materials like duct tape, plastic bottles, baking soda and vinegar, you can create your own rocket building station, courtesy of Lemon Lime Adventures. Freestyle Painting: Time to paint—with your feet! 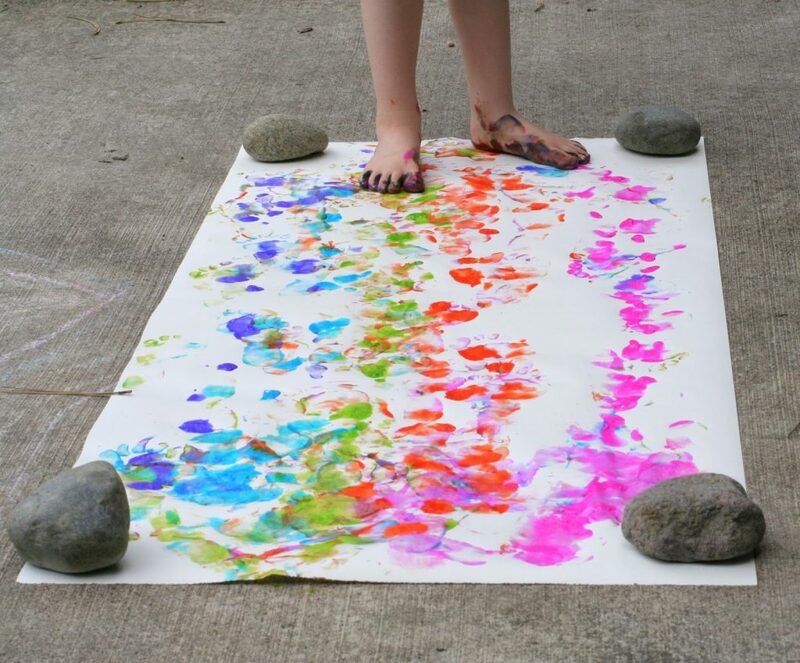 Take the mess outside with this creative art project by Fun at Home with the Kids. Solar S’mores: Harness the power of the sun to make one of the tastiest treats ever invented—s’mores! 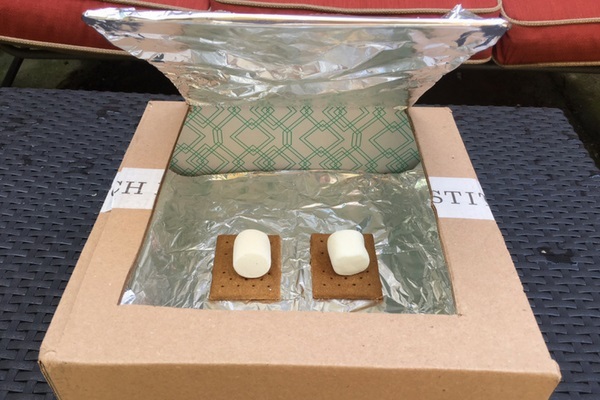 Check out our DIY Solar S’mores Oven. 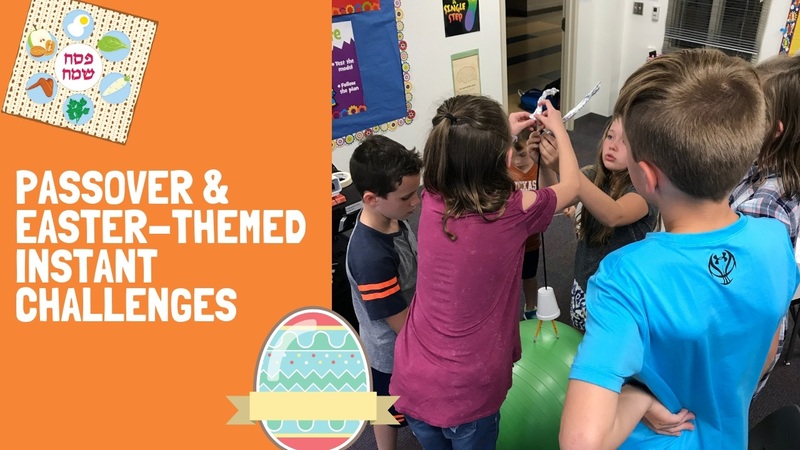 Looking for more STEAM activities for kids? Be sure to follow us on Facebook, Twitter and Instagram.